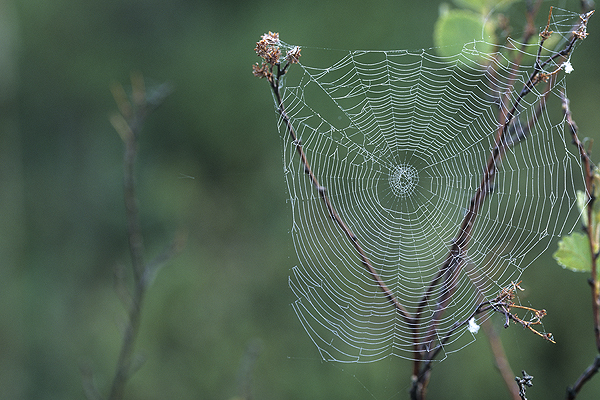 Like a large web, everything in nature is connected. Remove enough pieces and eventually the whole thing collapses. Where butterflies go, so does the planet!